Complete your California real estate continuing education requirements today! Our courses are designed to help you fulfill your CE credits for your California real estate license renewal. 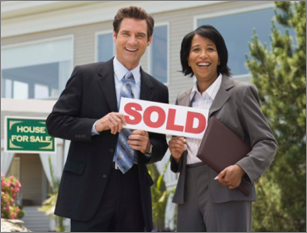 Our real estate CE courses meet the requirements of the California Department of Real Estate. These courses are sponsored by 360training.com, Inc.
California Sales Person First Renewal package consists of all the required courses you need to complete your CE obligations. With this online package, you can complete your continuing education with ease. Enroll today! Complete 45 hours of CE required for broker license first renewal. This package includes the 18 total hours of mandatory topics as well as 27 consumer protection and consumer service hours. Complete 45 hours of CE required by Brokers or Salespersons for second or subsequent renewals in California.